Maricopa Meadows homes for sale in Maricopa Arizona 85139. 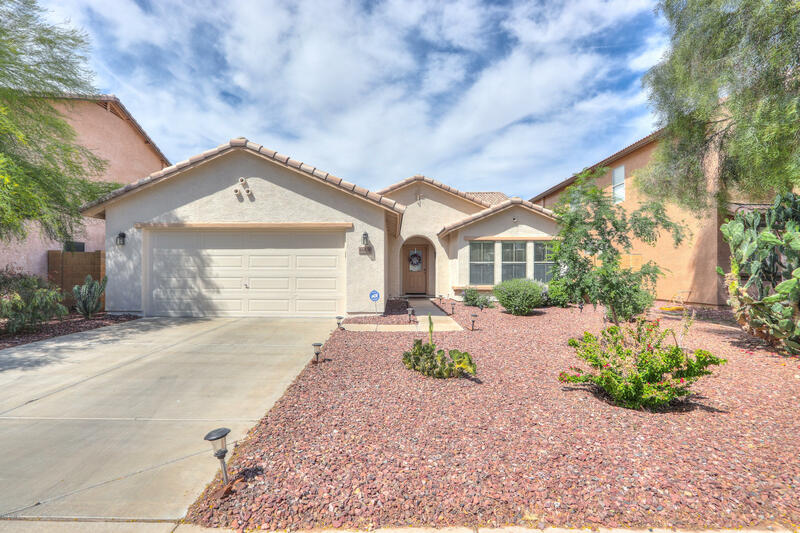 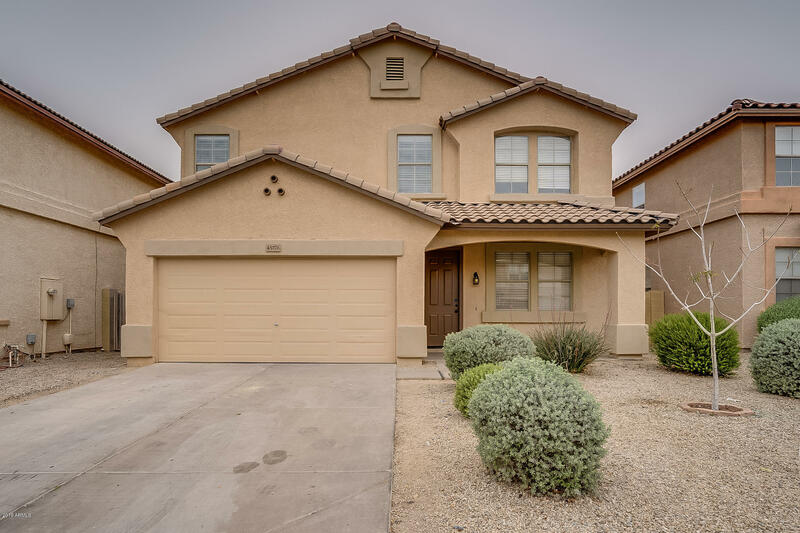 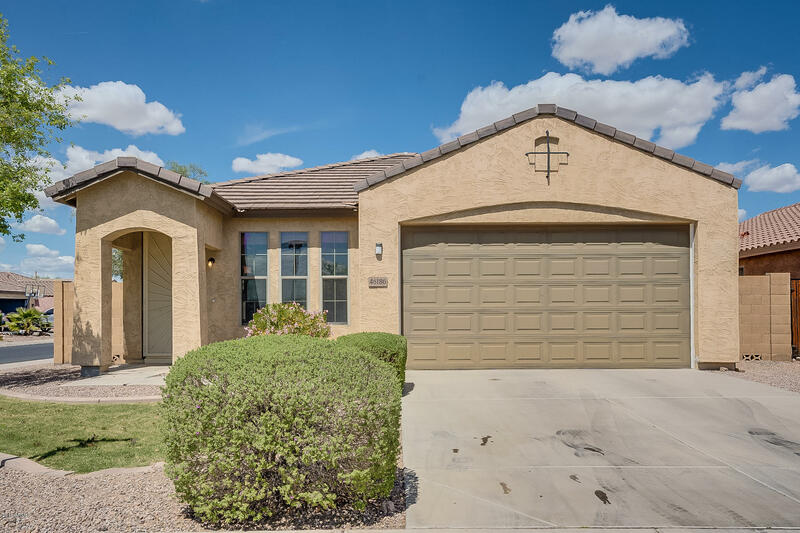 Located south of the tracks off Honeycutt Ave, the community of Maricopa Meadows has over 1600 homes and features; a lake scenery and a park at the main entrance, tot lots, a middle school and lot of grassy areas. There is no community pool and the subdivision borders Maricopa High School, a catholic church and the community of Alterra. Hogenes is the road that passes through Maricopa Meadows and turns in Bowlin Rd which will take you the the 347 HWY. 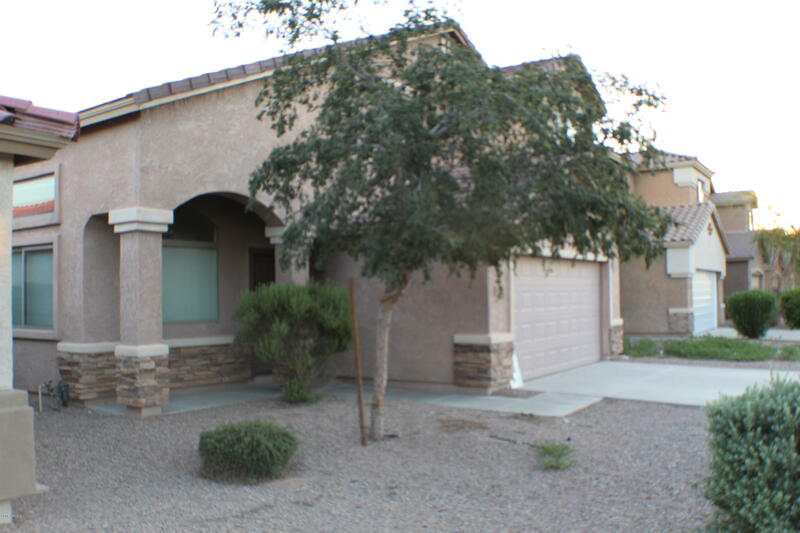 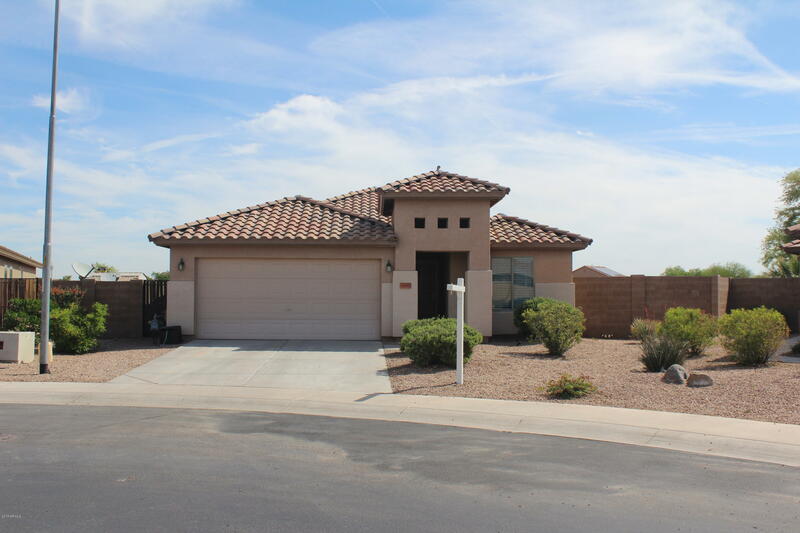 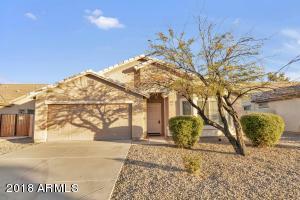 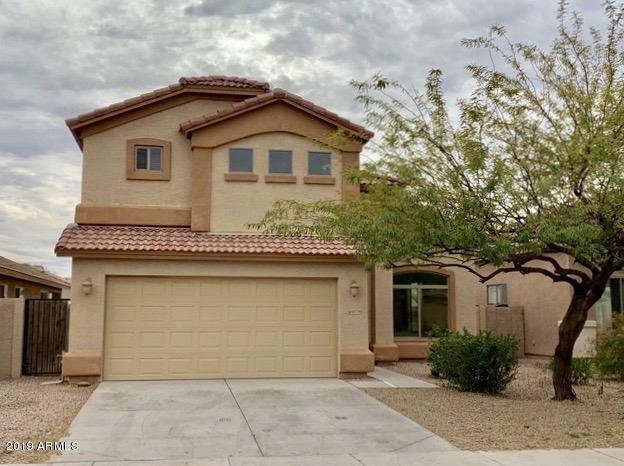 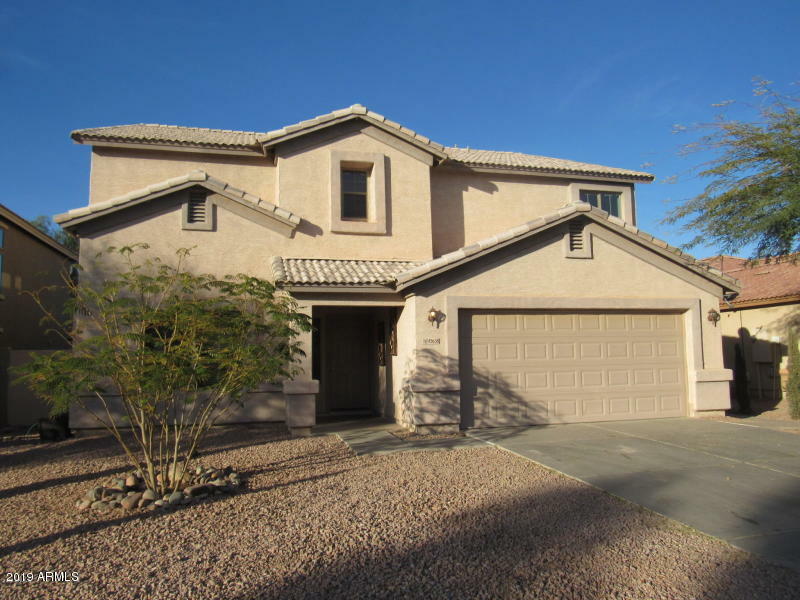 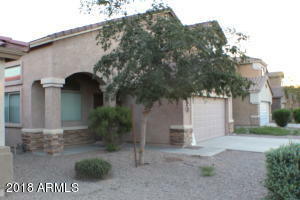 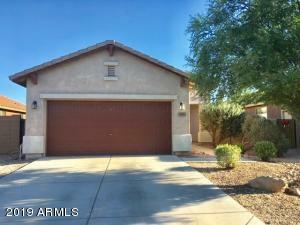 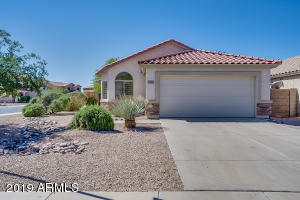 Search homes for sale in Maricopa Meadows below and if you have an interest in any property, click on the “Showing Request” and/or “Contact” button. You may also call “real estate” RAY directly at 480.335.2355 regarding Maricopa AZ real estate.